In this lesson we are going to learn to play the Moonlight Sonata. Moonlight Sonata by Beethoven is a fairly long piece of music, but don’t be intimidated. The individual parts are very manageable. The only thing you’ll need to do is effectively pace yourself! Don’t rush, you’re not under a time deadline! Let each section work itself out and feel good and relaxing before you go on. 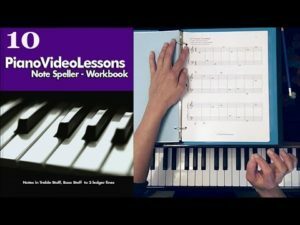 This piece is available as a sample lesson, and as such, the sheet music for this arrangement is available for purchase as a stand-alone sheet. 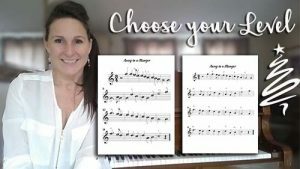 There are 2 piano lesson videos for this piece. 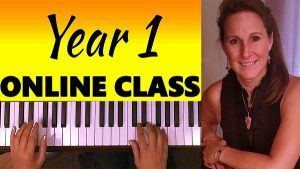 The first video reviews and analyzes the music including notation, key signature, and rhythm, and works out the practice approach for learning to play the first section of the piece. 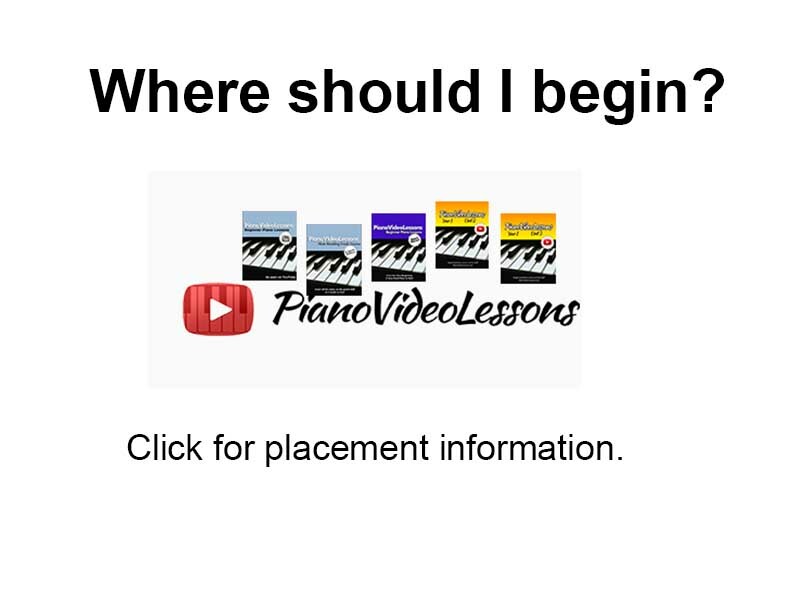 The second video continues with practice approaches for the remaining 3 sections of the piece. It’s ok to go on to lesson 12 before completing learning this piece. The material in lesson 12 is conceptual and won’t interfere with your practice time. It’s important to be continuing to review the technical skills from lesson 10 while practicing this piece. Purchase the Unit 6 PDF – includes all 16 lessons. (Instant download.) A bargain, for sure, at $19.99! 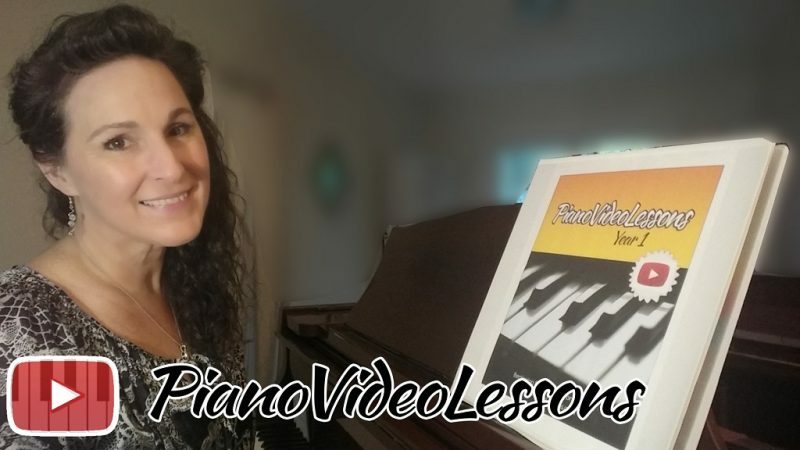 Remember, all of the video lessons are free! 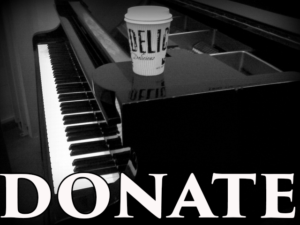 Purchase the stand-alone sheet for Moonlight Sonata. Just this one lesson.